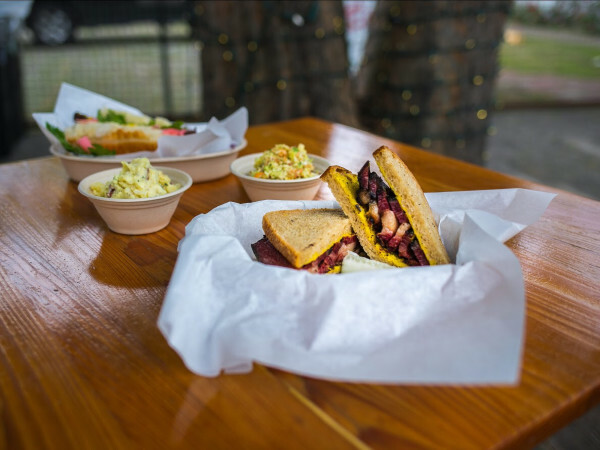 It's possible that Roc-A-Fella hip-hop duo described our local food scene best with their 2003 hit, “Can't Stop, Won't Stop.” Even after a few closures rocked the industry, the pace of Austin openings shows no signs of slowing down. To help you keep up, here’s our list of the most anticipated openings in the next few months. From contemporary Mexican food to seafood prepared by one of the town's most talented chefs, there’s plenty to keep us on the edge of our seats. Anthem, from Nebraska-based Flagship Restaurant Group, was originally set for a fall debut in the Millennium Rainey high-rise. According to company reps, the Asian influenced gastropub will now likely debut in late spring or summer of 2018. After another delayed fall opening, Austin Daily Press recently posted a coming soon announcement on social media for its snazzy, midcentury-inspired second location at 4620 E. Cesar Chavez St. The concept will be a departure from the original shop with a menu featuring tortas to tapas. The team behind Wright Bros. Brew & Brew will have a very big 2018, first bringing new all-day cafe and cocktail bar Better Half to 406 Walsh St. near Clarksville before diving into the brewery biz with downtown’s Hold Out Brewing. 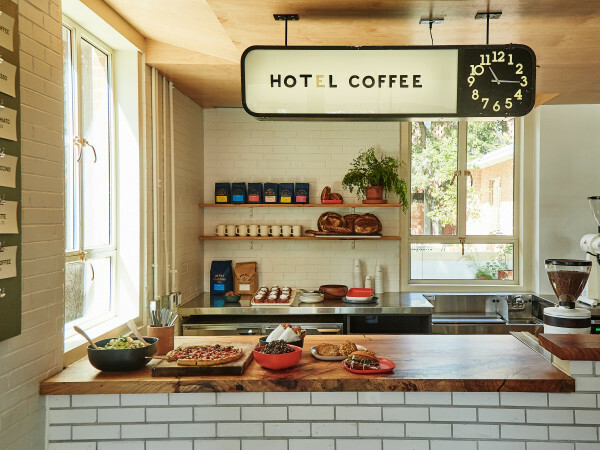 The Thunderbird Coffee team will hatch Bird Bird Biscuit, a Manor Road project featuring chicken sandwiches, by spring. Brewtorium owners Chris Rauschuber and Whitney Roberts announced they started hiring last week. Expect the brewpub and restaurant to start serving burgers, brats, and German flammkuchen any day now. Captain Quackenbush’s Coffeehouse and Bakery and Lady Quackenbush’s Cakery will bring a little Old Austin charm to the former location of Strange Brew on Manchaca Road and the former location of Bribery Bakery in Mueller, respectively. The Instagram account from Mueller’s Colleen’s Kitchen has been very active the past few days teasing the imminent opening of the Southern style spot serving lunch, dinner, and brunch. The opening of the Austin Central Library came and went, but we still have no read on exactly when the attached ELM Group project Cookbook Cafe will be opening. The folks at ELM are hoping for early spring. Although no official date has been announced, all the pieces are in place for the long-awaited opening of The Fairmont Hotel. 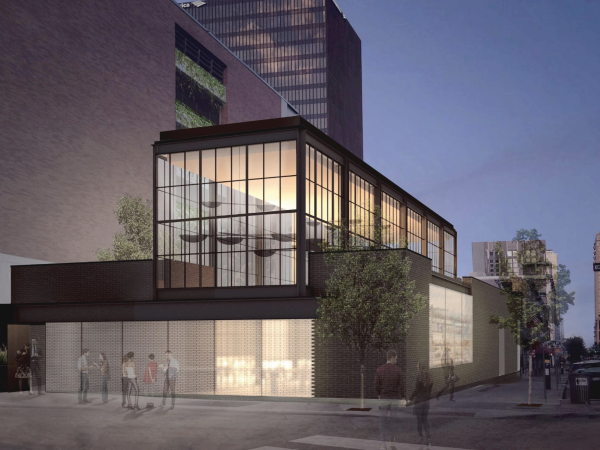 The Red River project will bring wood-fired cuisine from Garrison; Italian, Pan-Asian, and bakeshop concepts at food hall Revue; coffee from Good Things; and drinks from bars Fulton and Rules & Regs. Food hall Fareground, featuring Dai Due Taquería; Antonelli’s Cheese Shop; Easy Tiger Bake Shop; Ni-Komé sushi and ramen; Henbit from the Emmer & Rye team; and Contigo Fareground (plus two bars) will start redefining downtown’s dining game January 18. Guild, the seafood-focused Chameleon Group project helmed by chef Sterling Ridings, is entering the last legs of its build-out. Expect an opening in the next few weeks at 3801 N. Lamar Blvd. Hank’s, a casual eatery from the owners of much-missed cafe Henri’s, is set to brighten up the Windsor Village shopping center by the end of February. Asian supermarket chain H-Mart will be up and running by the end of the month with a food hall featuring options ranging from Korean fried chicken to sushi, as well as a barbecue concept from celebrated San Francisco chef Deuki Hong. Home Slice will be sharing another pizza their heart (sorry) from a second location at 501 E. 53rd St. by early 2018, according to the latest update. New Waterloo’s Italian concept, Il Brutto, is still on the horizon although the restaurant’s social channels have gone dark. The Psychic Friends Network (and some Facebook sleuthing) assure us that the opening of snout-to-tail Italian eatery Intero is on the horizon. But just in case, we have reached out to the owners to confirm. Loro, the feverishly awaited Asian smokehouse from Austin culinary all-stars Tyson Cole and Aaron Franklin, is accepting resumes for all positions this week. We’ll have our eyes peeled for signs of an early 2018 opening. Although an exact date has not been established, South African fusion spot Peli Peli's takeover of the former Cantina Laredo space at 201 W. Third St. will take place sometime in 2018. Chef/owner Bryce Gilmore looks to prove that third time is the charm with an early 2018 opening of Sour Duck Market, an all-day cafe featuring a bakery and full bar at 1814 Martin Luther King Jr. Blvd. 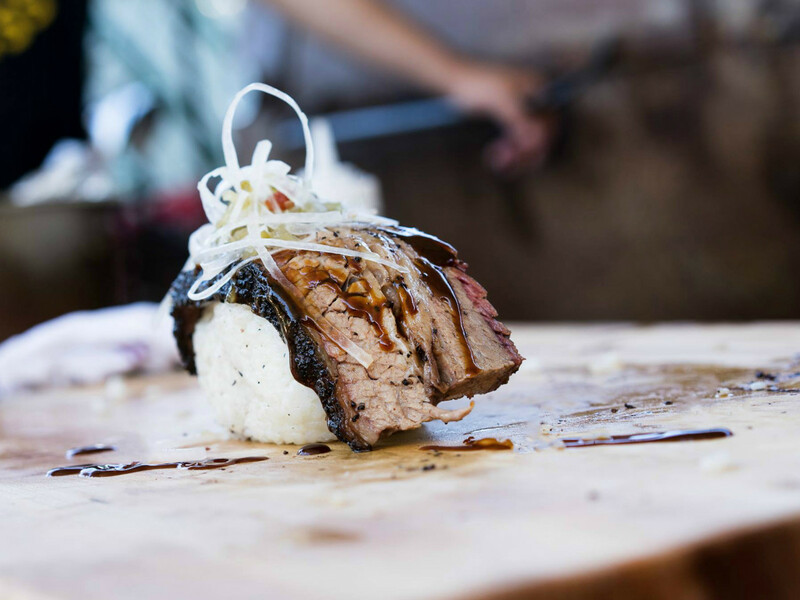 A series of pop-ups previewing the restaurant have kept Austin hungry for more. As of the last update, Suerte from Sam Hellman-Mass and chef Fermin Nunez was eyeing a January opening. But an Instagram post from late December shows the Mexican restaurant is still in the throes of construction. Both new locations of Sway, one in Westlake and one in Domain Northside, are set to spread the gospel of contemporary Thai in the first part of 2018. Taco Ranch, which hopes to do for the taco stand what P. Terry’s did for the burger joint, is on track for an opening by the end of the month. Via 313’s new brick-and-mortar in the former home of Collide will bring a full lunch and dinner menu, plus cocktails and beer, to East Sixth by the end of the first quarter.